Looks like Capt. John Andre is getting in the the way or does Tom Capt. Andre hate each other? 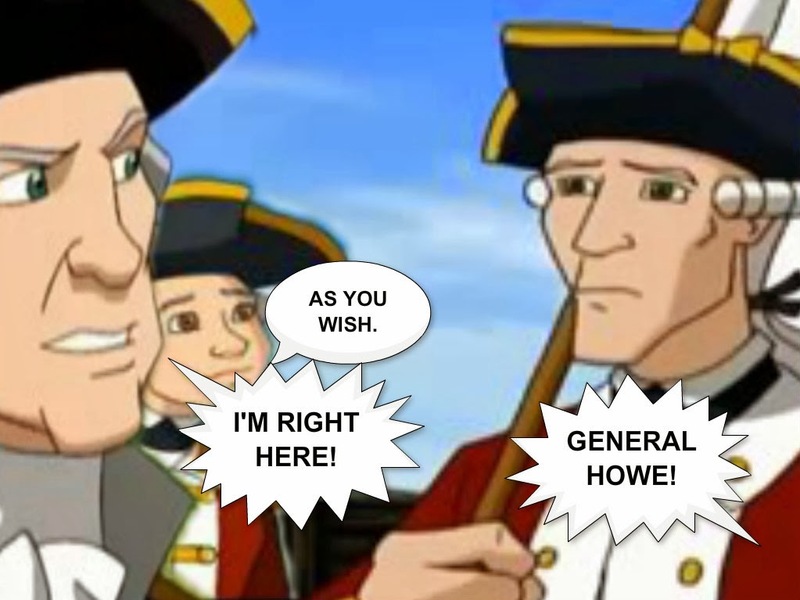 General William Howe get's stuck in the middle of those two and John Phillips is clueless. Like I say, Tom Phillips and John Andre will hate each other and Andre is standing in Tom's way of William's friendship. So, is Tom Phillips and General William Howe are very close friends? I guess that we have to read some more to find out. Come back tomorrow for Page 4 of the mini comic. So enjoy Page 3 today! Vote to preview the next page of the mini comic! Feb. 12th, Valentine's Week: Is It About The Dreams? Tom & John A both hate each other and John P is clueless. Howe and Tom are close friends and John Andre is just getting in the way of their friendship. I love what you did with the new look.